Fantasy fiction lovers, join us for discussion, crafts, and more! Stop by the Kid Corner desk to pick up your copy. 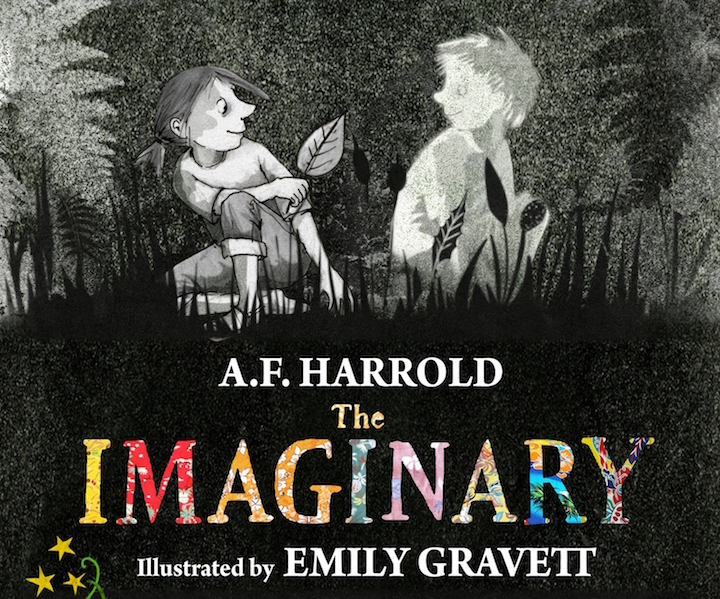 November's book selection is "The Imaginary" by A.F. Harrold.